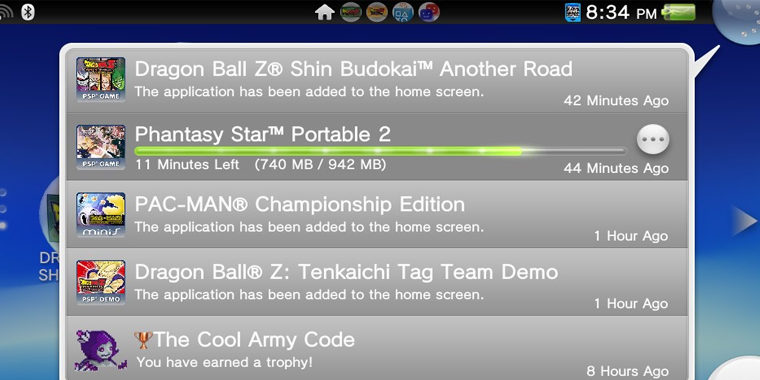 You must download these from the PSN Store via your PSP. This will not work in Media Go or on a PS3. 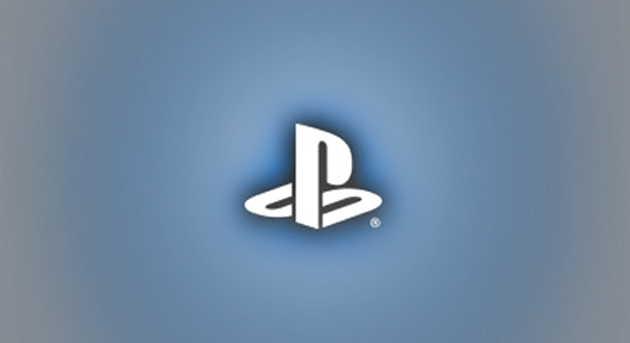 Make sure you are running firmware 6.20 and have downloaded the PlayStation Comic Reader app from the XMB. 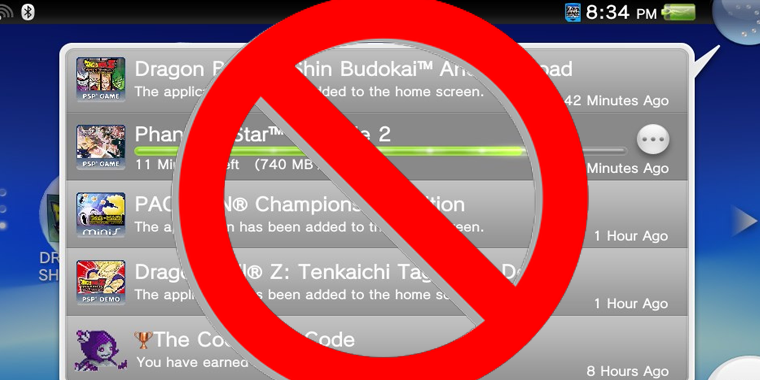 You also have to have a PSN account for the region that you want to download from activated on your PSP. According to the EU PlayStation Blog these codes are good until December 16th. If you are getting errors when downloading: try this fix.